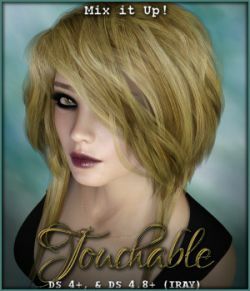 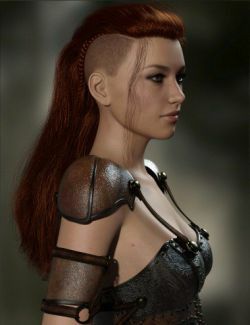 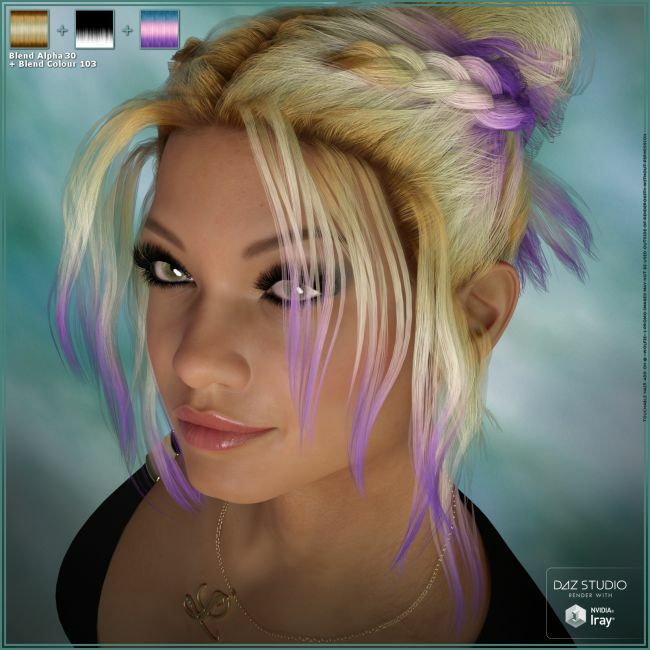 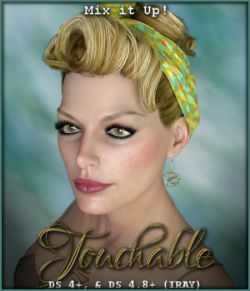 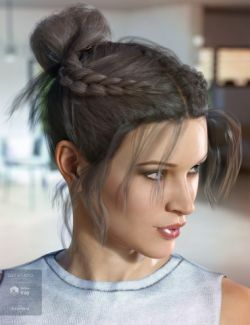 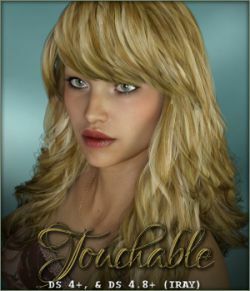 "Touchable" textures for Layla Hair. 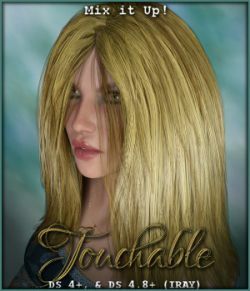 Touchable Materials will unzip to the Genesis 8 Female folder, but work on Genesis 3 Females & Genesis 8 Females versions of Layla Hair. 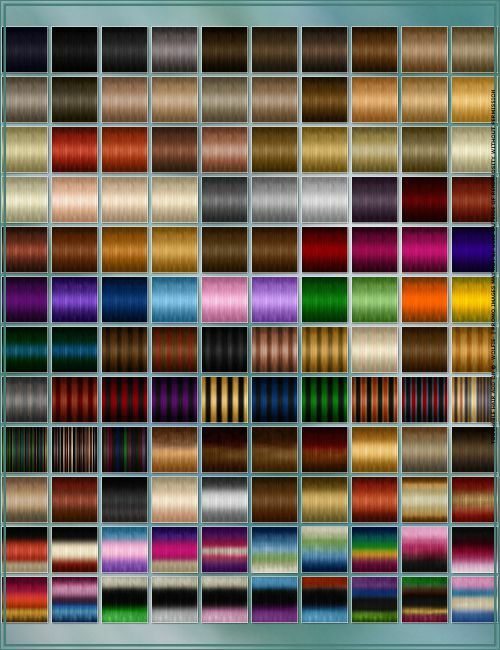 120 Touchable hair colours ranging from natural to fantasy for Layla Hair! 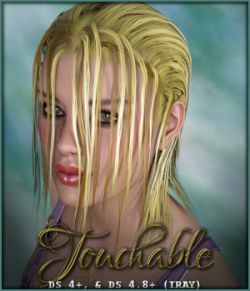 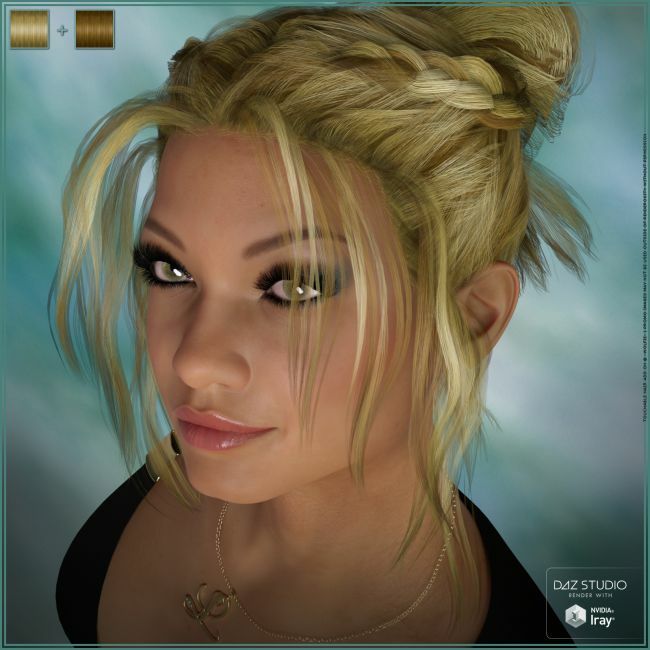 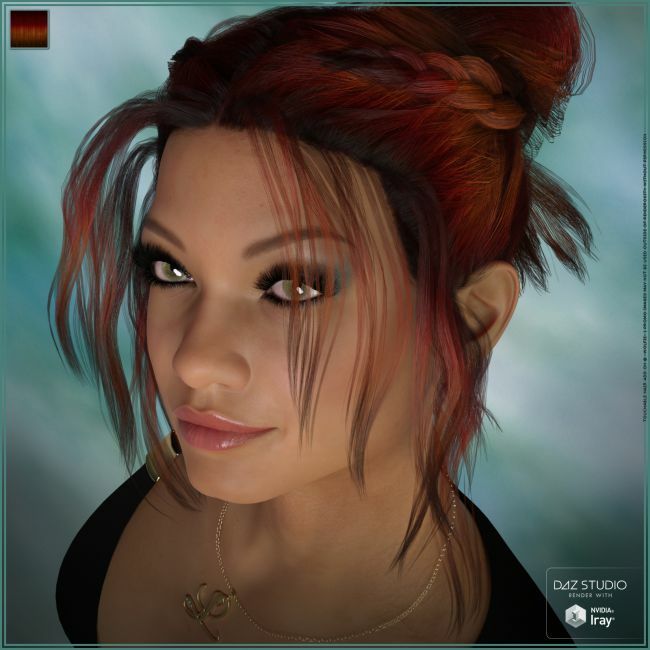 Hair (Full), Strands-01, and Strands-02.